Today it’s hard to decide what the best kitchen gadgets for mom are because there are so many fantastic items available. 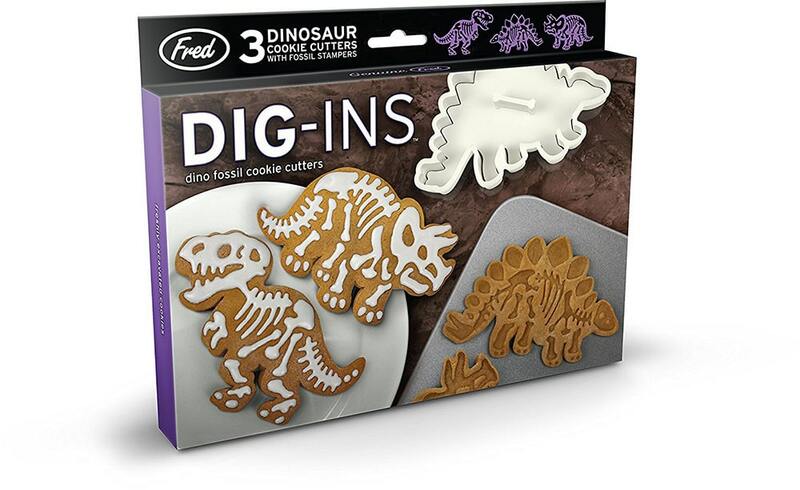 From fun fossil-shaped cookie cutters to unicorn sprinkler shakers, you can find dozens of cute options. ‘Cute’ and ‘fun’ are the types of cookware and utensils you need to use when both teaching kids how to cook and encouraging them to eat. 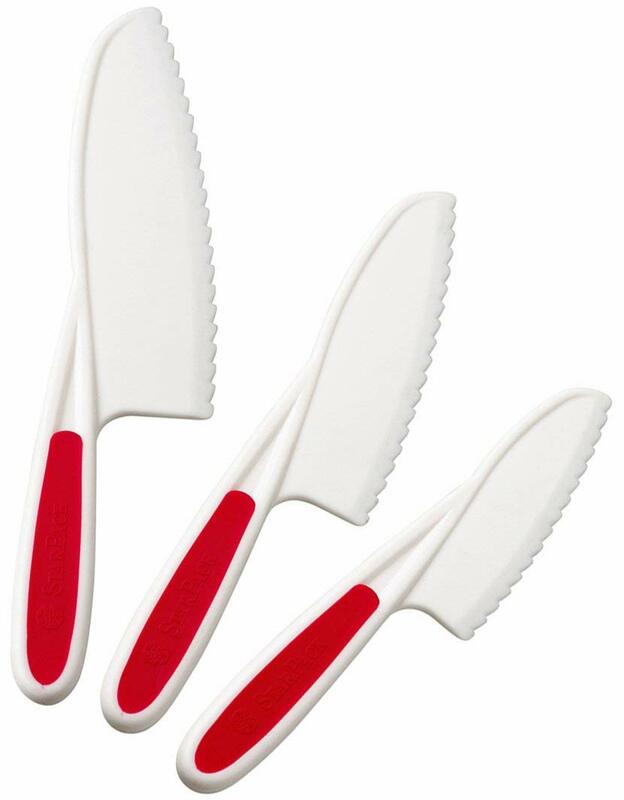 With the help of adorable tools, you’ll make the cooking process and mealtimes fun for children. Therefore, they will be more eager to learn and participate. As a mother, I believe that the main benefit of making your kids passionate about cooking is that it will help them eat better. Studies prove that cooking at home helps people eat healthy. 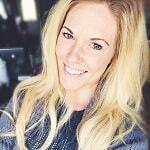 You can read more about how vitally important healthy habits are in this post. Eating eggs for breakfast is good for you and making them is the first cooking experience many people get. And cool kitchen gadgets shaped like animal faces, stars, or flowers will help encourage your kids to do this. 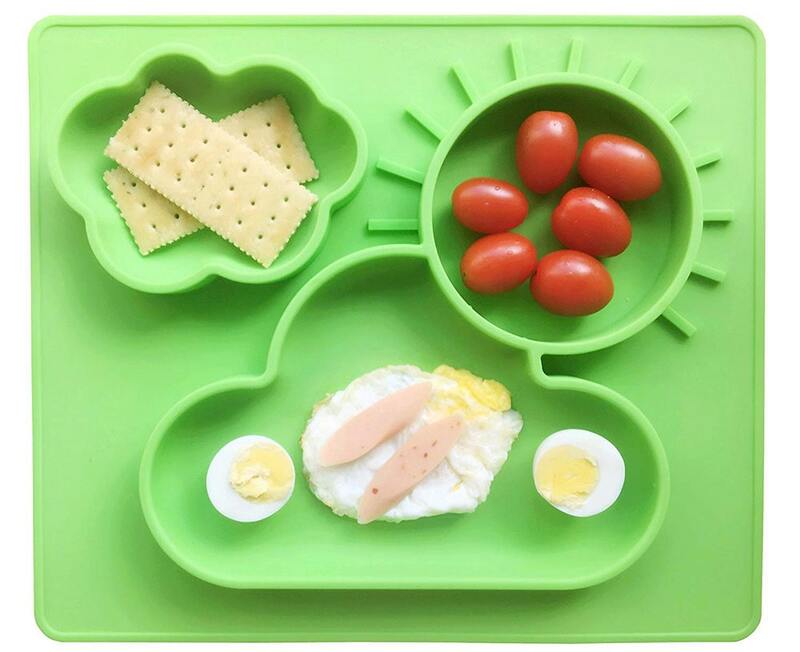 Silicone egg molds are easy to use and clean and they bring a lot of levity into a regular breakfast. Today you can find molds for both fried and boiled eggs. I’ve yet to meet a kid who doesn’t like tacos, but they often aren’t very excited about making them. 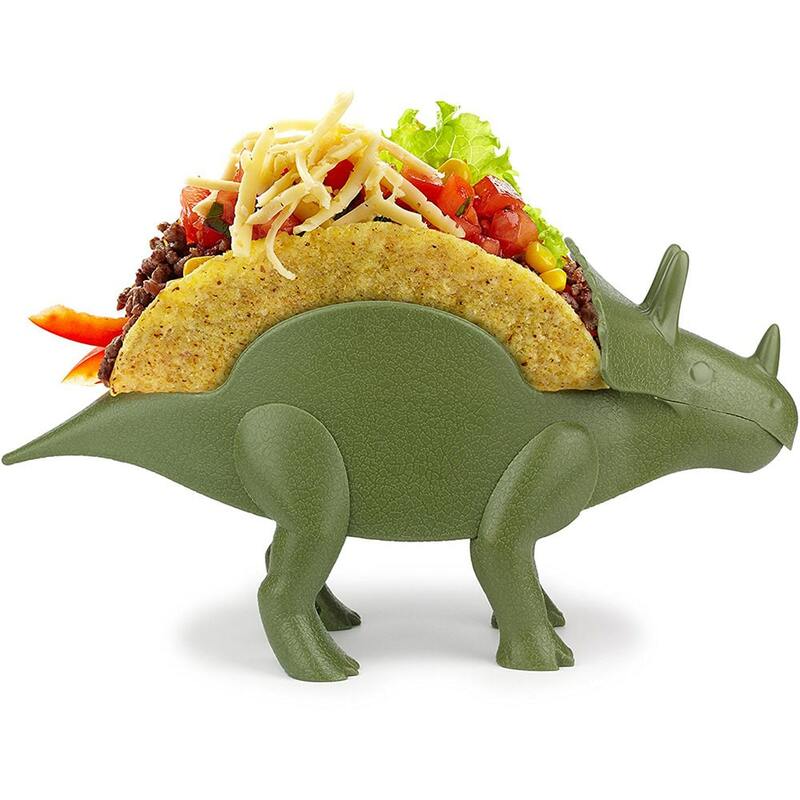 With a fun taco holder, shaped like a dinosaur, for example, your children will enjoy both making and eating them. These cool kitchen gadgets also make a great addition to any party. Making rice balls to encourage healthy eating in your kids? 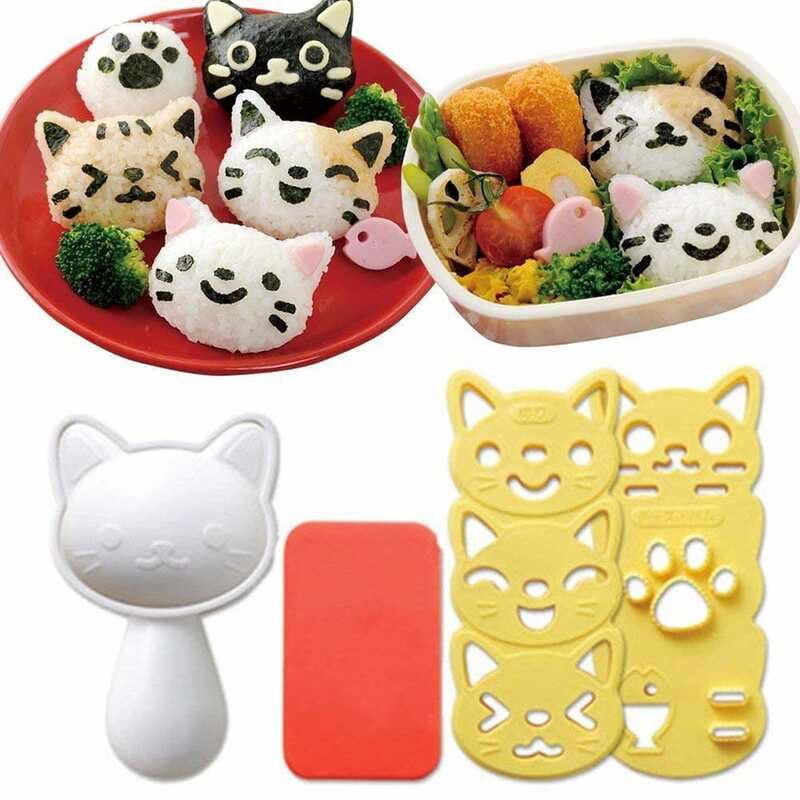 Use one of the many cure rice ball molds available today. The kitty-themed ones are particularly adorable. These cool kitchen gadgets for mom come with a variety of extra tools. You can use them to create versatile bento boxed lunches. If your child isn’t a fan of toast, a simple sandwich cutter will solve this problem in a jiffy. 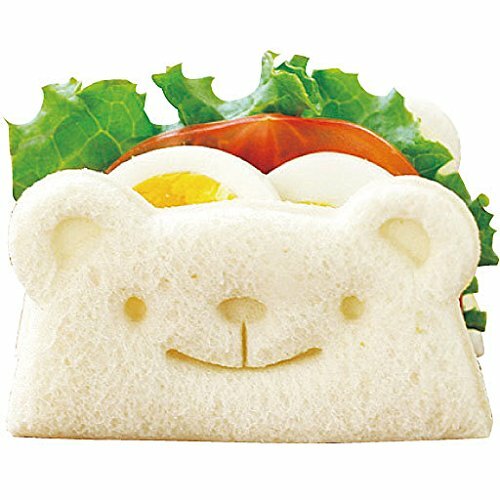 It will turn a plain piece of bread into an adorable animal head. These tools are versatile and you can often use them to create a variety of designs. 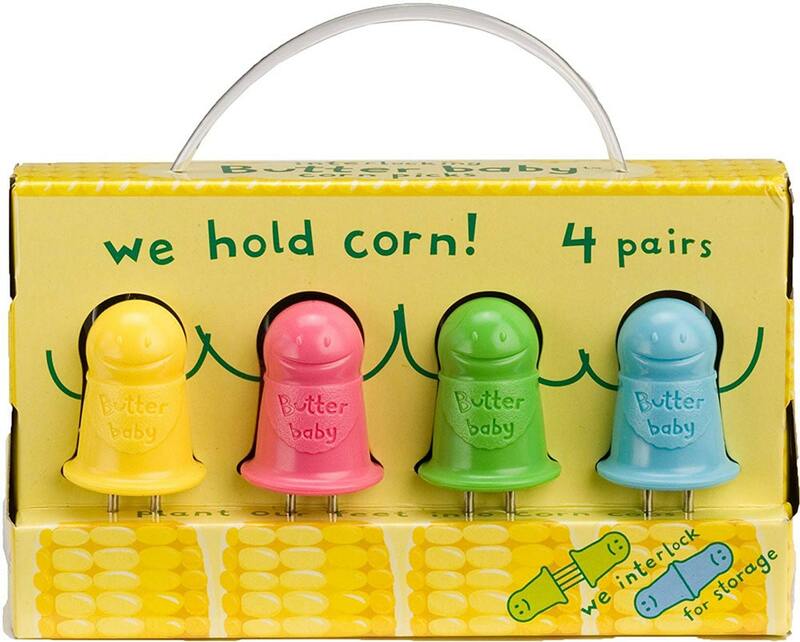 Eating corn is easy and fun if you have silicone corn picks. This is one of the simplest kitchen gadgets for mom, but it’s one of the most important ones as well. The main advantage of this particular tool is that it makes eating buttered sweet corn much less messy. I doubt that motivating your children to enjoy some milk and cookies might be a struggle for you. 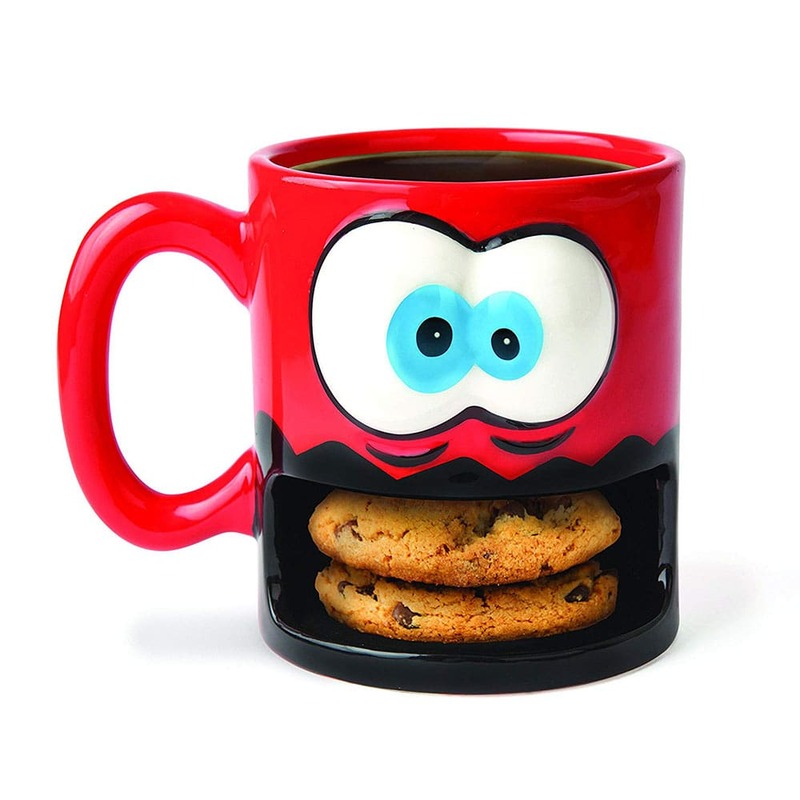 However, if you want to make this time more fun for kids, a specialized milk & cookies holder will be perfect. It’s basically a cup with a small compartment for storing cookies. Pancake makers are one of the best kitchen gadgets for mom. 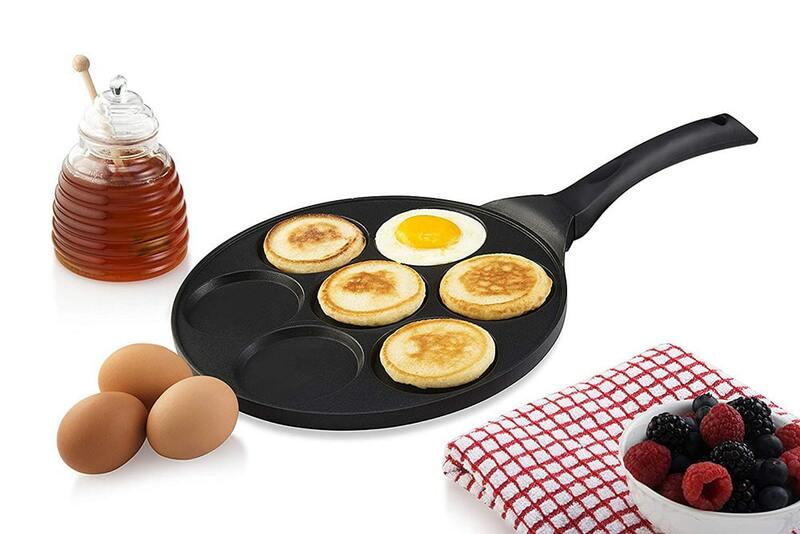 They make the process of cooking much easier on you as you can fry several perfectly-shaped pancakes in one go. 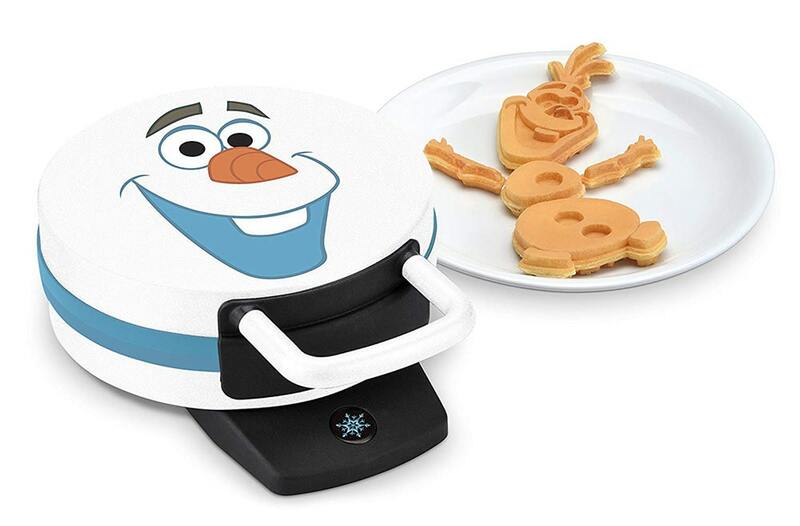 This gadget will also be a big help when teaching your kids how to make pancakes. 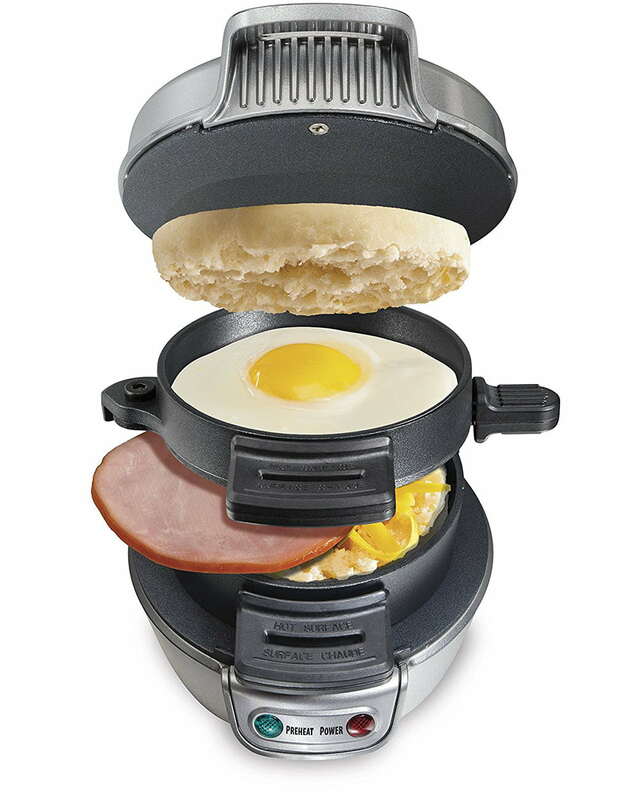 Much like pancake makers, a sandwich maker is a gadget that makes cooking fun and easy. Use this simple appliance to make healthy sandwiches for your children. It will allow you to cook a good breakfast quick and you won’t need to waste your time watching the pan. 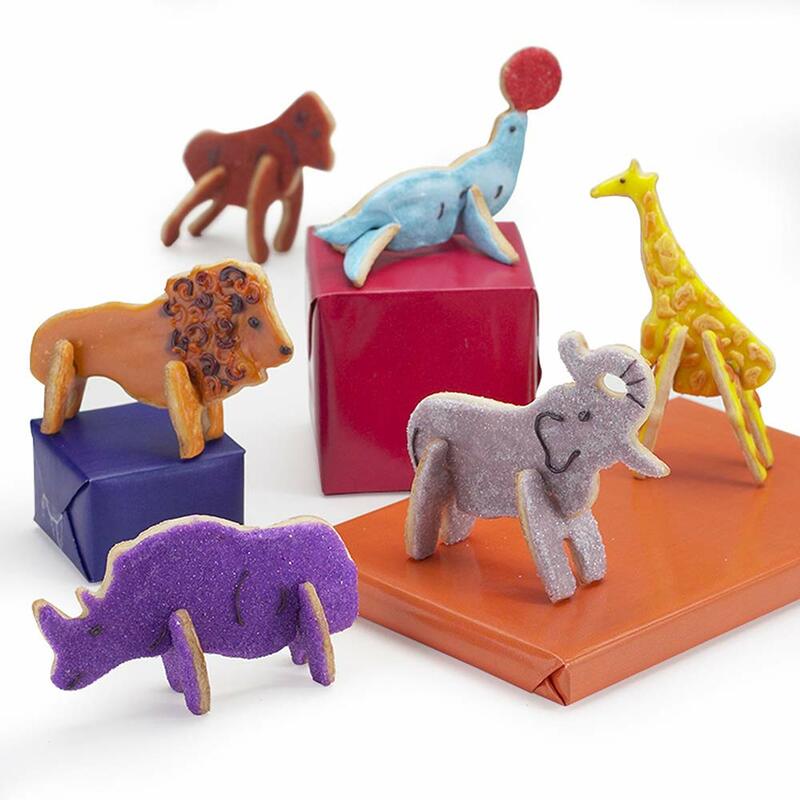 Make truly incredible cookies with a 3D cookie cutter set. It will enable you to make tiny animal cookie figurines. 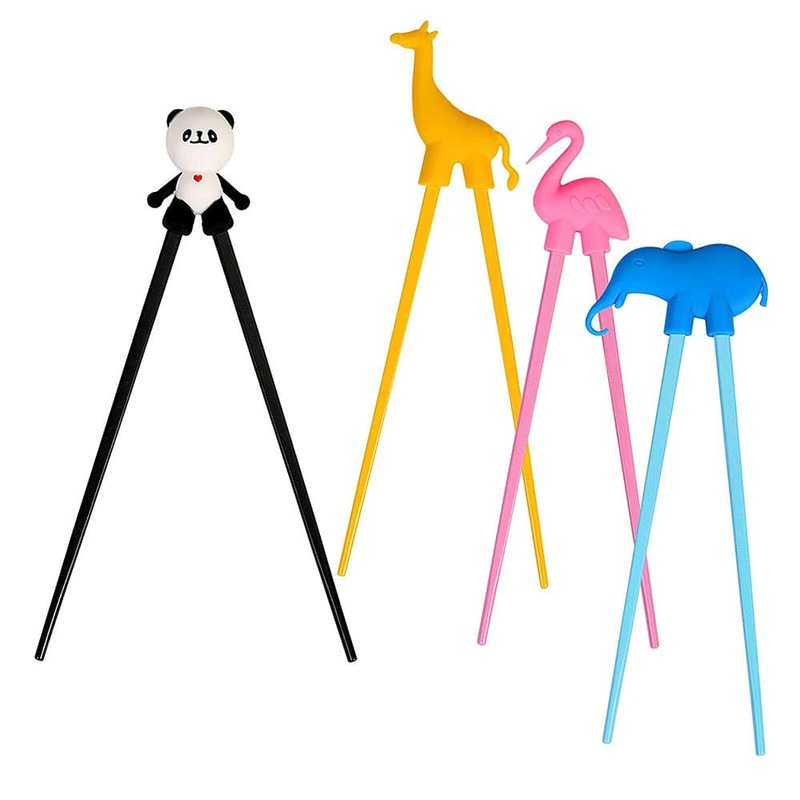 Use them to set up a small zoo that your kids will love. It’s one of the kitchen gadgets for mom that you need when cooking for a party. 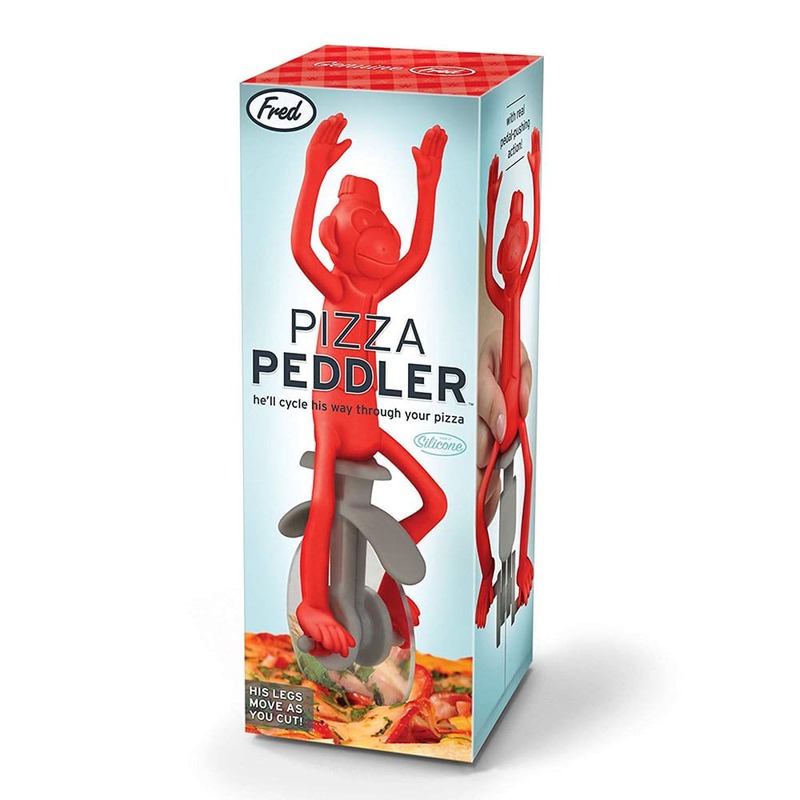 Teach your children to eat with chopsticks using a specialized kid-friendly version with a silicone animal on top. It definitely beats tying chopsticks together with a rubber band. Remember that eating with this utensil helps develop children’s fine motor skills. These training chopsticks will work for adult beginners too. Many a breakfast has been ruined by cereal turning soggy. Well, you can solve this problem once and for all with a ‘never soggy’ bowl. It has two sections, one for cereal and one for milk. 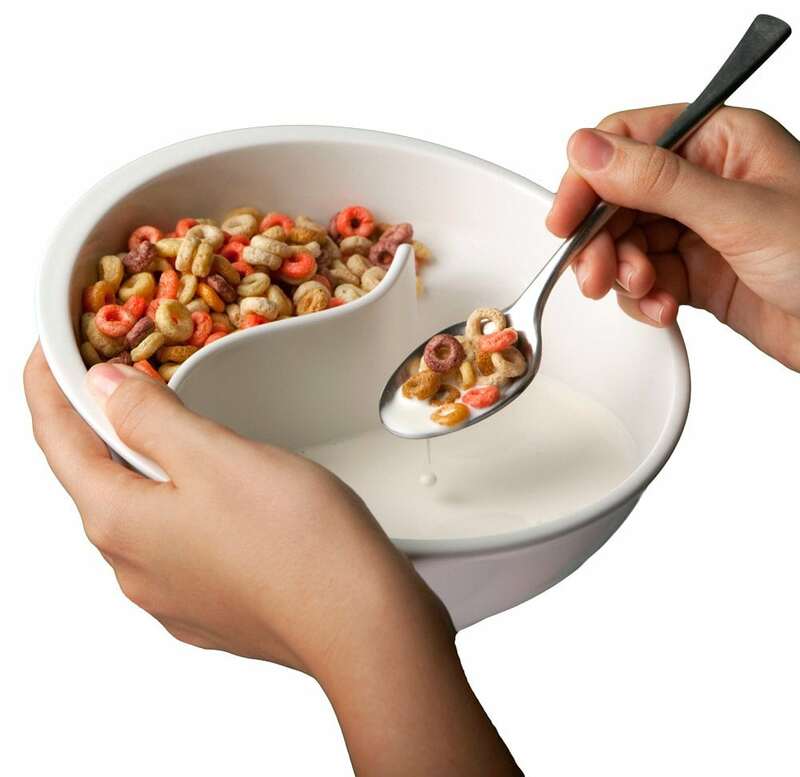 The bowl’s design makes it very easy to use, so your whole family will enjoy it. Twirling spaghetti on a fork is always fun, but sometimes not easy. With a motorized spaghetti twirling forks the problem is solved. Your pasta nights will be much less messy and even the youngest kids will be able to use these gadgets with ease. A waffle maker is one of the essential kitchen gadgets for mom, dad, and everyone else. It’s a device that makes cooking a healthy and tasty breakfast easy. Today you can find waffle makers that make it fun as well. They have dozens of amazing designs from Darth Vader of Star Wars to Disney movies characters. Turn your food into art, literally with the help of special pens. Draw cool designs on everything using a spice pen. It’s mostly used for making cacao powder designs on lattes. But you can come up with other creative ideas. A boiled egg will never be boring if you serve it within a suit of armor. There are a great many designs of egg cups todays, so you can buy several and come up with a story for each. Your kids won’t hate breakfast if it’s also storytelling time. 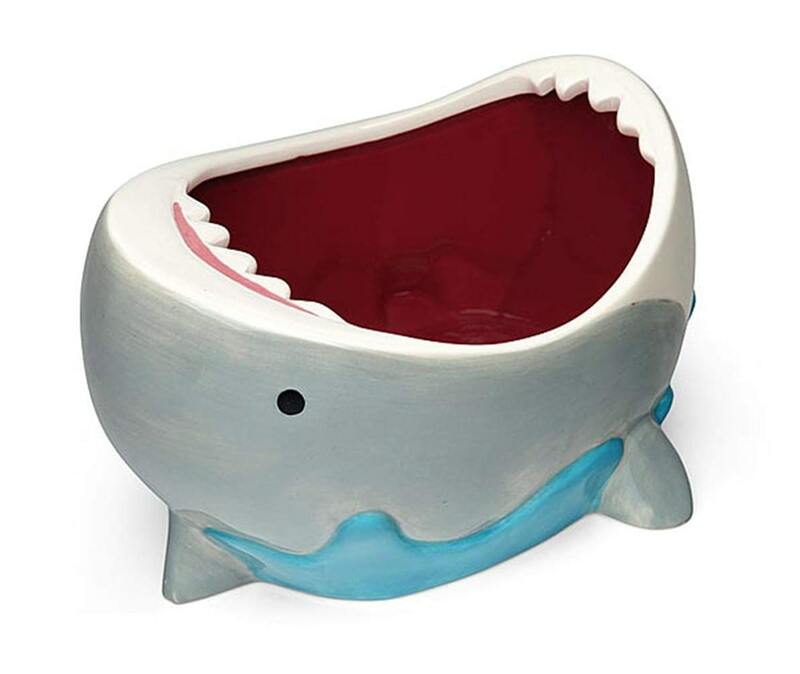 Any mealtime will be fun if you eat from a bowl shaped like a shark’s open mouth. This is only one of the hundreds themed bowl designs you can find today. They are perfect to use during parties and for picky eaters who need a bit more excitement to enjoy their soup. If themed bowls and plates aren’t cutting it, look for exact replicas of your child’s favorite pieces from cartoons. 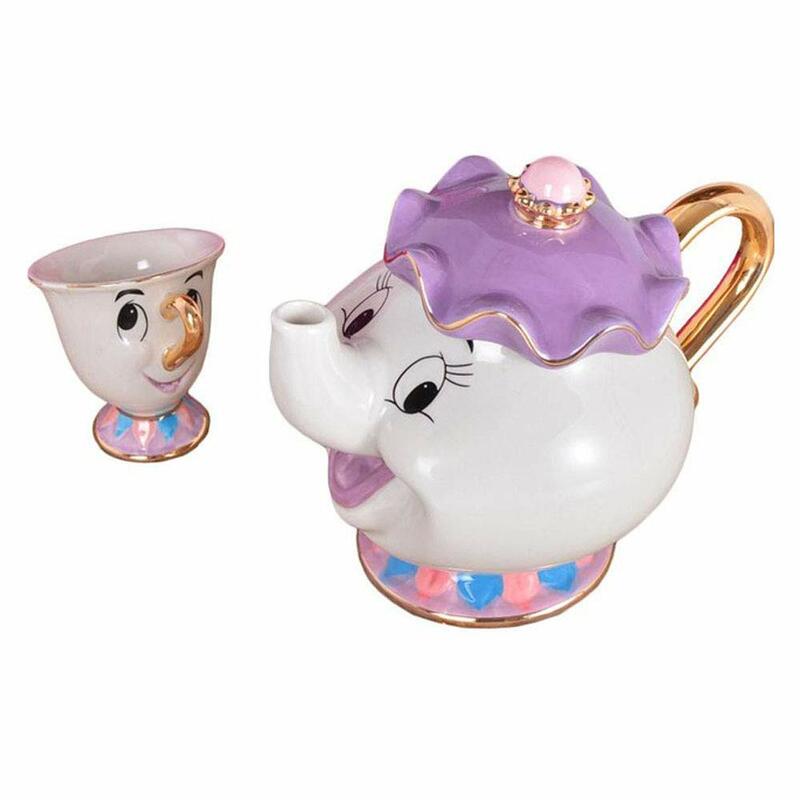 My absolute favorite is the iconic set of Mrs. Potts Chip Tea Pot and Cup from Disney’s Beauty and the Beast. If you can’t find the item you like, you can have them custom made. Make every meal an adventure by serving it in divided plates. They are quite practical as well if you don’t want different foods mixing on the plate. There are themed pieces for younger children who will enjoy more creative designs. Similar to divided plates, divided silicone mats are the best kitchen gadgets for mom if you need to feed toddlers. These mats are easy to clean and they prevent your kid from making too much of a mess when eating. Again, look for options with fun and cute designs. 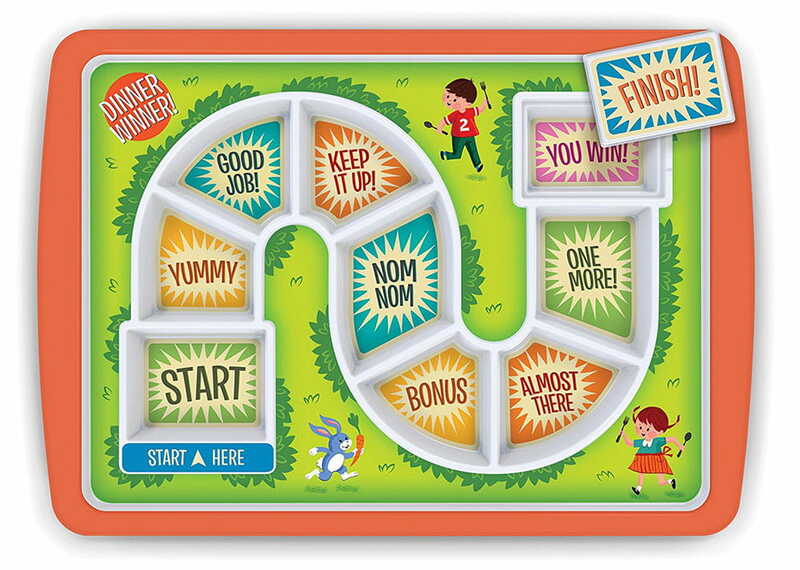 If mealtime is a real struggle for you, I advise finding a dinner tray designed to be a board game. It’s rather simple but extremely effective for motivating your kids. From experience, it works best for siblings as you can add a bit of friendly competition to your dinner. Steaming is one of the healthiest cooking methods. Therefore, a funky steaming lid is one of the essential kitchen gadgets for mom. It will help you make your kids love steamed food. Start using it when they are young to develop the healthy eating habit. Making cookies is one of the most pleasant experiences we share in the kitchen with kids. And I’m sure that cookie cutters and stamps are the best kitchen gadgets for mom. You should have a collection of the designs your kids love. Today the available options range from dinosaurs to superheroes. 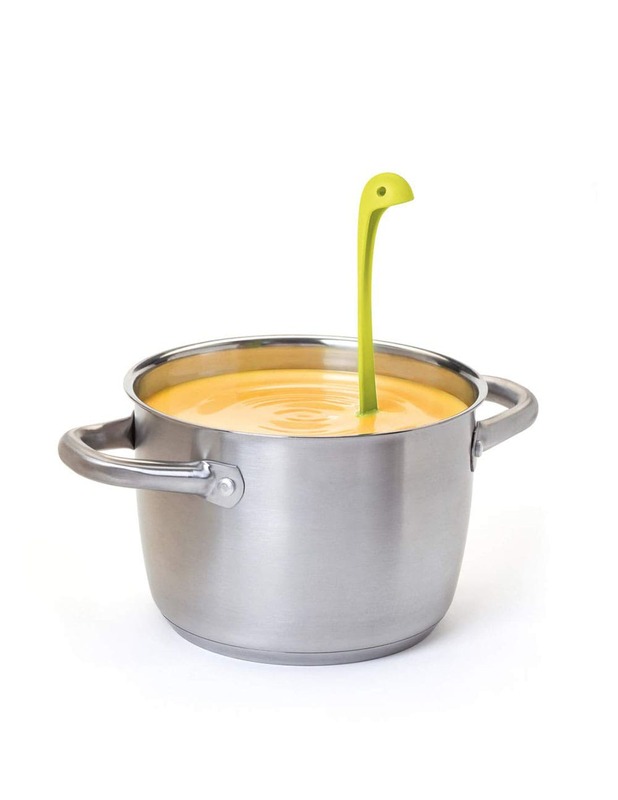 Have you ever seen a Nessie-shaped ladle? It definitely turns your soup into something much more fascinating. Cool ladles are great kitchen gadgets for mothers of picky eaters who don’t like their soup. Be sure to tell the child a story about the themed ladle to turn the meal into an adventure. Want to help your child fall in love with tea? Use some cool silicone tea infuser, which will make the process of drinking tea fun. These are extremely versatile today, so you’ll find a perfect fit for your kid. 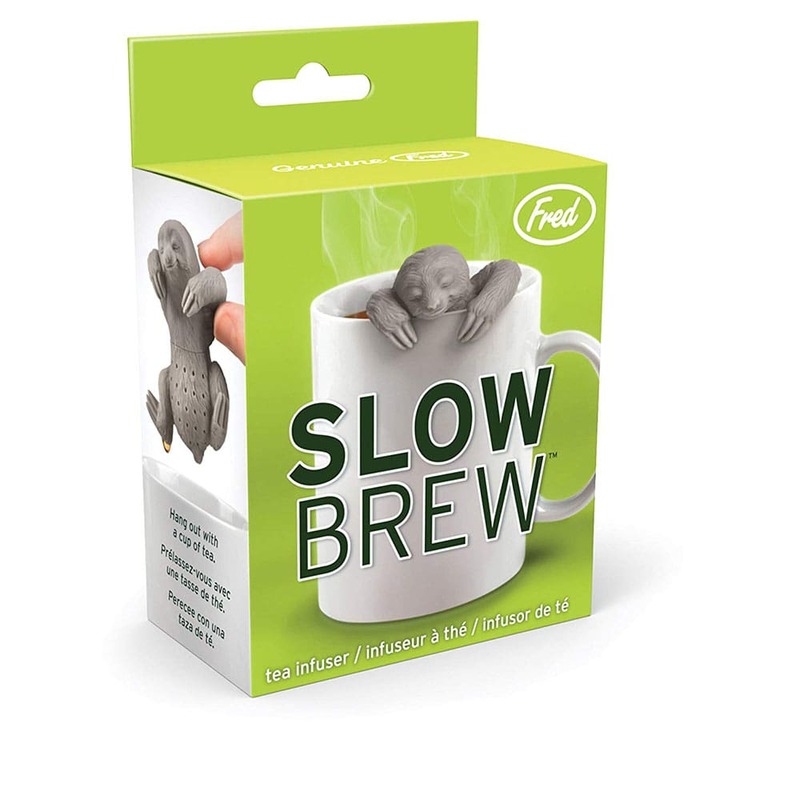 Personally, I’m fond of silicone sloth tea infusers. However, there is a host of other animal designs available. 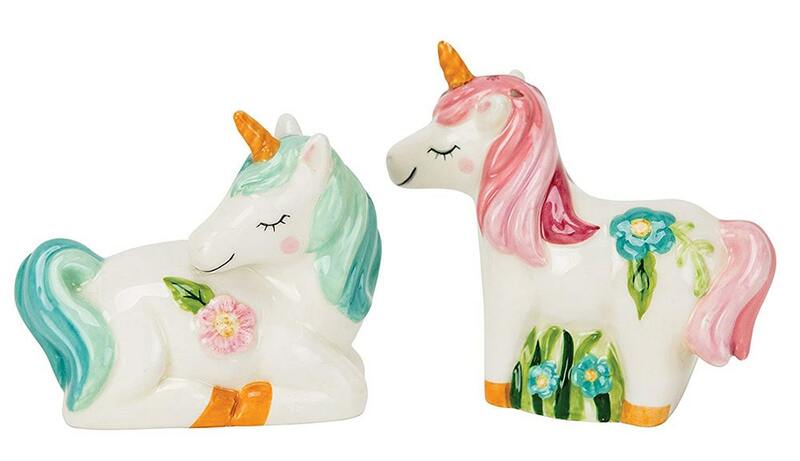 Shakers shaped as unicorns are one of the most adorable kitchen gadgets for mom you can find. And if your kids aren’t much into magic horses, you can find hundreds of other creative designs. Choose your salt and pepper shakers carefully as they will also double up as table decoration. Turn the process of cutting pizza into an adventure by using a funky pizza wheel. For example, you can find one with a circus monkey, which moves its legs as the wheel rolls. Buy a sturdy stainless steel pizza wheel with a silicone handle, which has a good grip. A quality tool will reduce the risk of accidents. 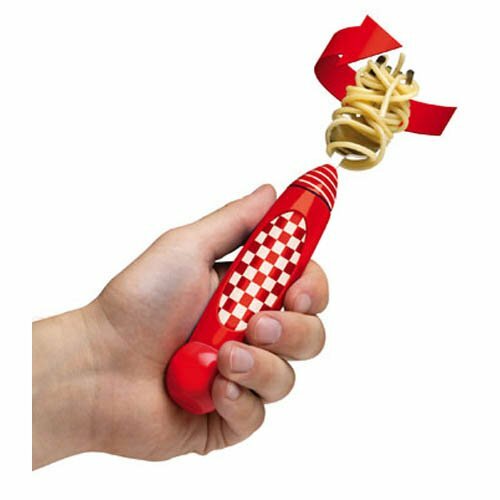 Make sure that your kids remember the importance of thoroughly draining pasta by using a fun spaghetti strainer. I find the ones shaped like ‘monsters’ the most adorable. Pay attention to the strainer’s size when shopping for this kind of kitchen gadgets for mom. 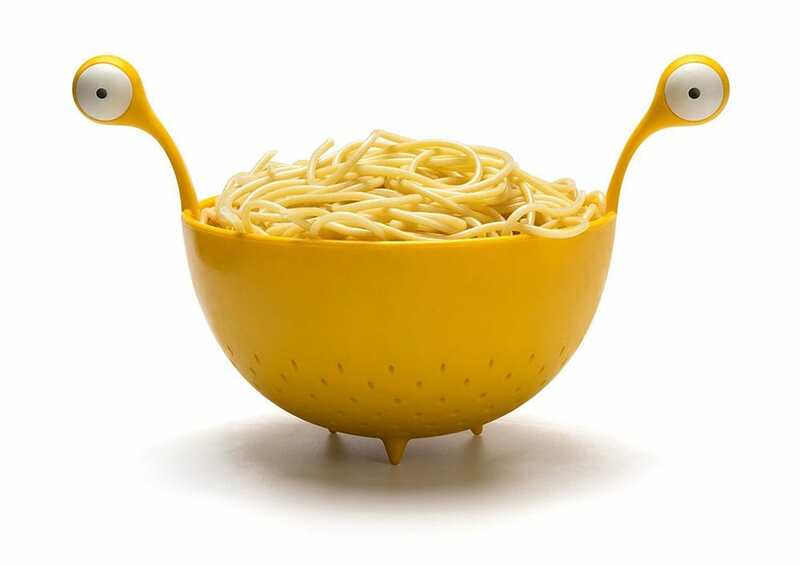 To complement your spaghetti strainer, get yourself a pasta server to match. Get one with extra holes so you can thoroughly dry the pasta before enjoying it. Plastic pasta servers work best today as they are lightweight and easy to clean. Measuring cups essential cooking gadgets, but they are rather boring. That’s unless you get yourself a set shaped like chicken eggs with a nice ‘nestling hen’ in the middle. Check the plastic specifications when shopping for these cool kitchen gadgets. You must be sure that the product is food-safe. 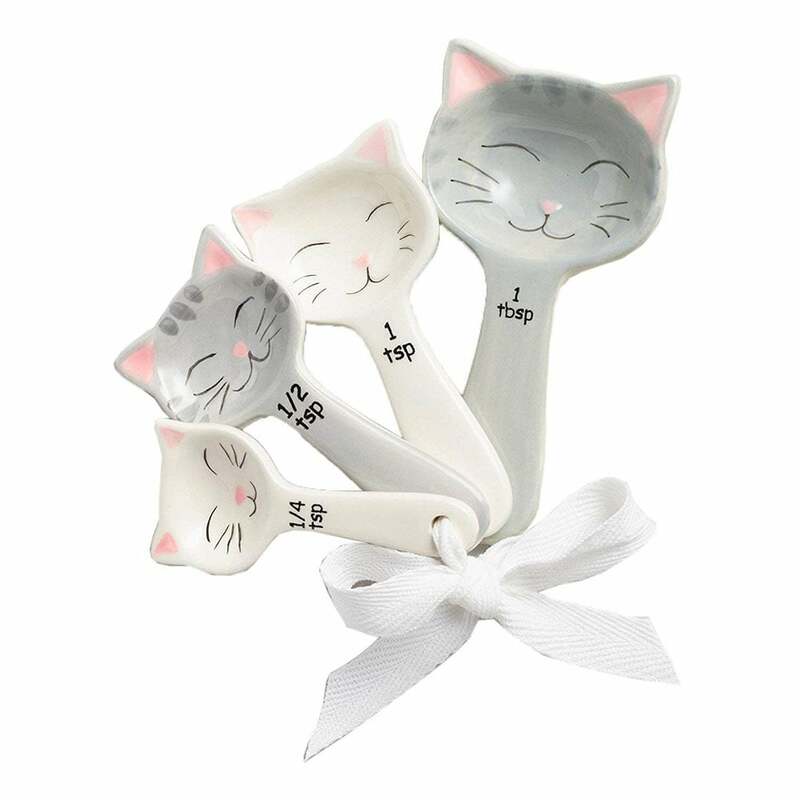 Similar to measuring cups, can you imagine how much fun your kids will have with baking when they use measuring spoons shaped like cats? 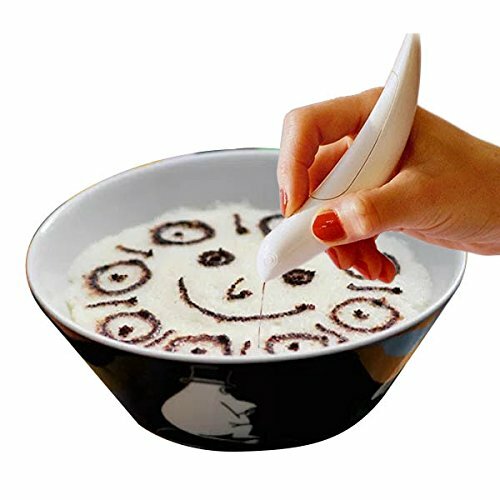 This kind of cool kitchen gadgets is designed specifically to add some joy to one of the hardest cooking experiences. If a spaghetti strainer doesn’t work for you for some reason, a silicone strainer placed directly over the pot can be a great replacement. I love the one shaped as a whale, as it nicely fits into the marine theme of the draining process. The truly essential kitchen gadgets for mom are kid-safe knives. These are sturdy utensils that make it nearly impossible to cut oneself by accident. Of course, their range of uses is limited, but your kids can use them to cut lettuce and some other similar foods. 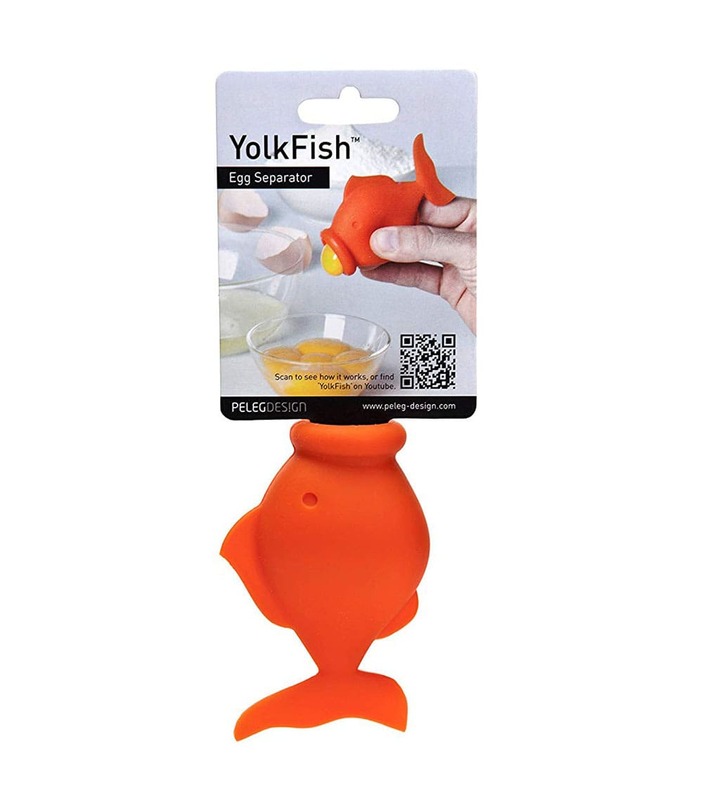 Egg separators are the kind of kitchen gadgets that make a perfect gift for everyone. 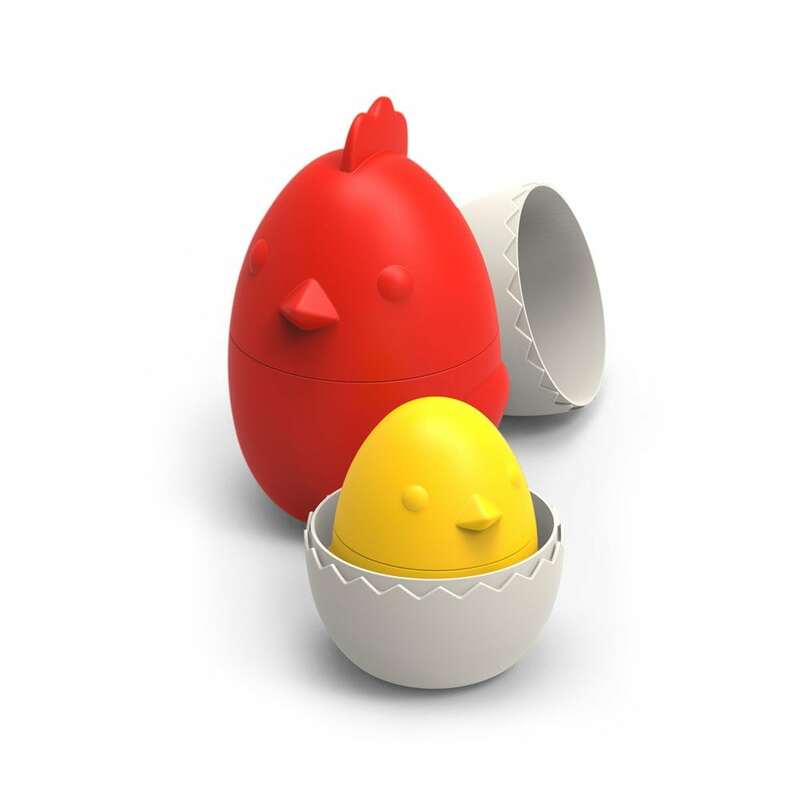 Separating eggs can be rather difficult, so these tools are a must-have. Find one shaped as goldfish to help your kids enjoy this part of baking. You can teach children about healthy foods and nutrients at the same time. Therefore, you will help them understand how to plan their meals and eat right. Cooking one’s own meals helps to curb issues with picky eating. Stocking up on cool kitchen gadgets for mom is like stocking up on art supplies because cooking is another creative outlet for your kids. I strongly recommend presenting the process in this light so your children don’t see cooking as a chore. You should definitely add cooking to the list of best family bonding activities. Working together in the kitchen helps strengthen your relationship as well as boosts your family’s health due to nutritious food. Cooking can help your kids gain some self-confidence because you can immediately enjoy the results of one’s success. That’s why it’s very beneficial to do it regularly with teens, who are in a fragile emotional state. You can use your cooking session as a lesson in reading for younger children as well. Studying recipes together will help develop your kid’s reading and comprehension skills. Using kitchen gadgets for mom listed above will be important in this case because they will increase your chances of making kids excited about the ‘lesson’. Similar to the previous point, working with recipes can be an extension of a math class. Eventually you’ll add science and chemistry to this list. You can explain many of the basic concepts your children will learn at school through cooking processes. Grocery shopping can also be included in the ‘learning how to cook’ sessions you have with kids. At this time, you can explain them more about the economy and where the food comes from. You can also include the cook cooking gadgets’ origins into this kind of lesson and explain different materials. Don’t forget that planning a grocery shopping list and finding best deals and discounts are also important life skills you should teach your kids. You can use your cooking time to learn about different cultures through recipes. Be sure to look up some unique kitchen gadgets for these lessons as well. For example, taco holders mentioned above can be used when learning about Mexico. Cooking, in general, is an important life skill which you have to impart onto your children to make sure their lives are easier in the future. Teach your kids how to cook! This is an activity you will enjoy sharing and a valuable skill your children should know. Cool cooking gadgets can make this process more fun and interesting for everyone involved. 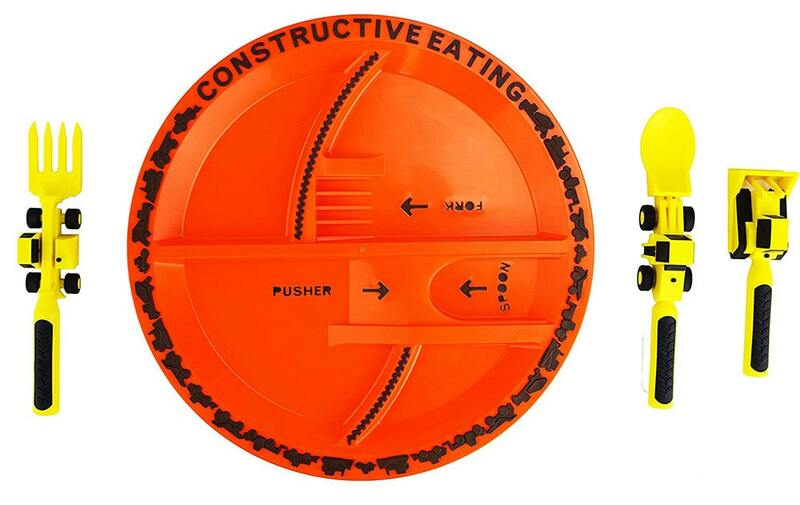 Similar to that, cool serving gadgets will motivate yoru kids to eat all their food. And you shouldn’t forget that having them in your kitchen will make the place more cozy. Some of these items can definitely help you create a unique setting special for your family. I’d also like to point out that kitchen gadgets for mom make an amazing present. Do you agree? Please, share your family cooking stories in the comments! And if you have any other suggestions of cool cooking gadgets, I’d be grateful for ideas.